Clear, Plain English publications are an essential element in delivering a communications strategy, but sadly the skills to write and design compelling stakeholder publications that inform, engage and motivate their readers are often lacking in large organizations. We provide fast, professional ghost writing services for busy top executives. See your name in print quicker - whether it's in professional papers like Nursing Times, Global Recruiter, Accountancy Age or RUSI Monitor, national papers such as the Guardian, or in blogs and social media channels. We offer a particular specialism in the design, editing and production of PDF-based e-newsletters. Rich in links and graphics, these newsletters are designed for cross-platform viewing (on desktop, laptop or tablet) as well as for printing in hard copy. 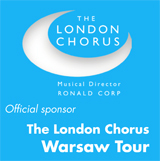 They are an excellent way for organizations to get their message across. 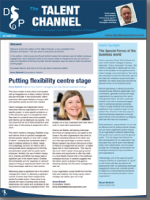 A suite of five newsletters, each one customized to a different audience and industry sector. 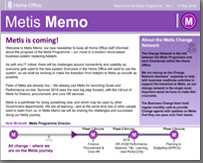 A forthnightly newsletter about the Metis programme, the roll-out of Oracle cloud for the Home Office. 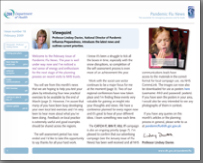 A forthnightly bulletin updating stakeholders across the healthcare community about the work and progress of the Pandemic Flu Countermeasures team. 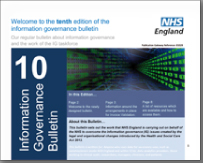 A monthly news magazine on information governance issues, produced on behalf of the NHS England Information Governance Taskforce. 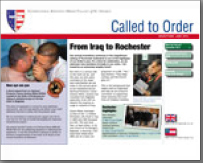 A lively newsletter highlighting the activities and charitable work of the Order of St George across four continents. 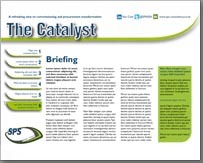 Creation of e-newsletter template for in-house use by the SPS Consultancy.